The Corsica Cushion Action Lounger utilizes RELAXplus® technology to provide the comfort of indoor furniture and durability to meet the demands of the outdoors. The high-back design delivers sink-in comfort while providing head support. 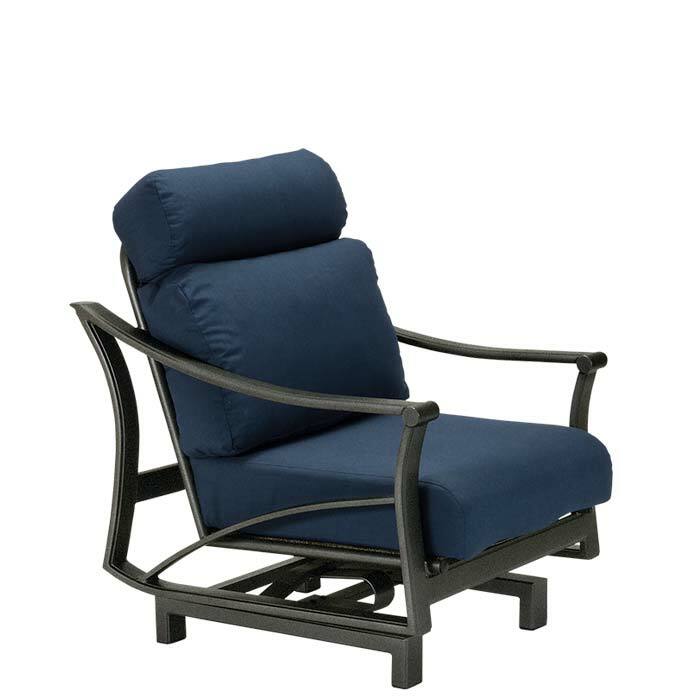 With lightweight aluminum frames powder-coated in any Tropitone® Standard or Premium Finish and comfortable cushions wrapped in your choice of fabric, Corsica Cushion Action Lounger provides a relaxing, durable seating solution.